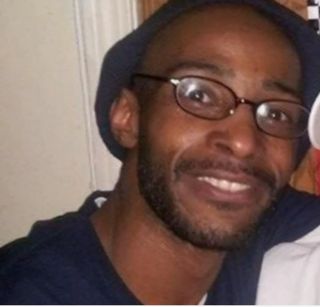 Police are investigating the fatal shooting of a Jersey City, N.J., father that may have been the result of an argument over a fender bender, WABC reports. According to the report, on Saturday night 36-year-old Michael Settles got into the minor accident near his family home and exchanged some words with the driver of the other vehicle. The two men parted ways, and most would think that would have been the end of the situation. However, family members say the driver later returned with another person and a gun, firing several shots in front of the family and hitting Settles in the head, ultimately killing the father of two. Settles leaves behind two small children: a 4-year-old son and a 10-year-old daughter. According to WABC, the district attorney’s office is looking into the accident and the shooting to try to identify the suspects.